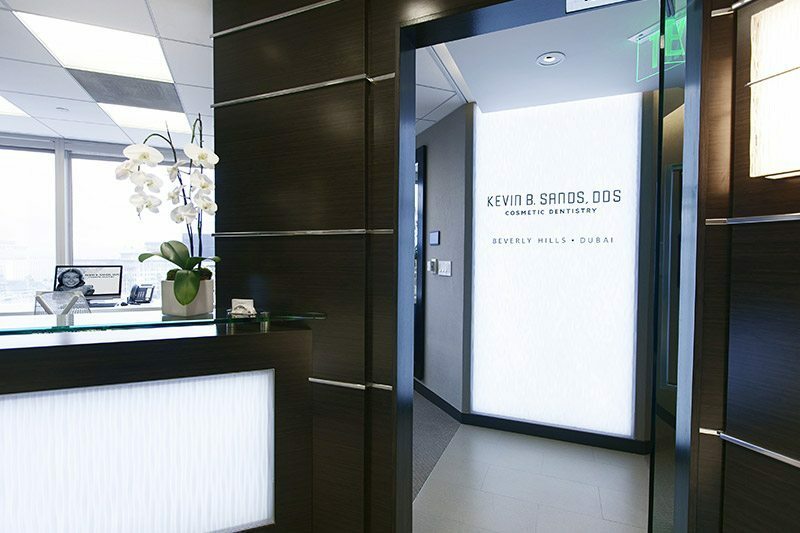 Dr. Kevin Sands is a top Los Angeles tooth whitening dentist who is committed to providing his patients with the best-quality care available and a wide range of cosmetic services and procedures. 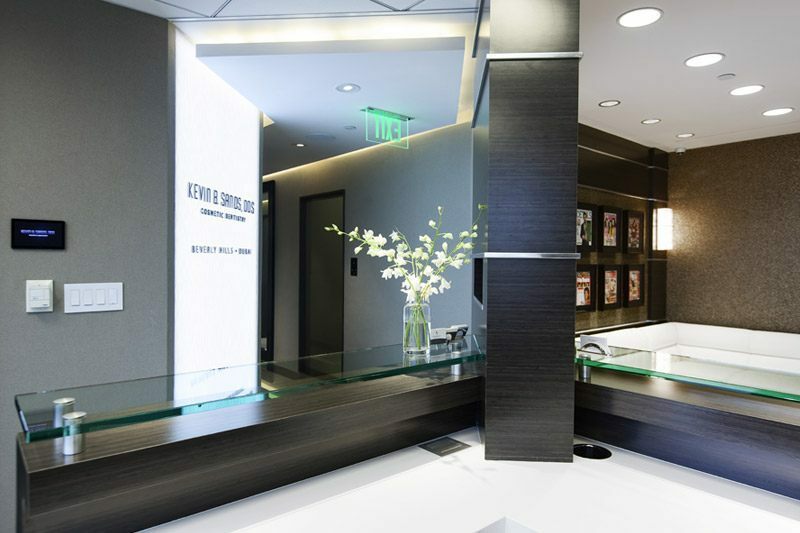 He has worked with some of the most beautiful smiles in Hollywood and has trained with top cosmetic dentists around the world. 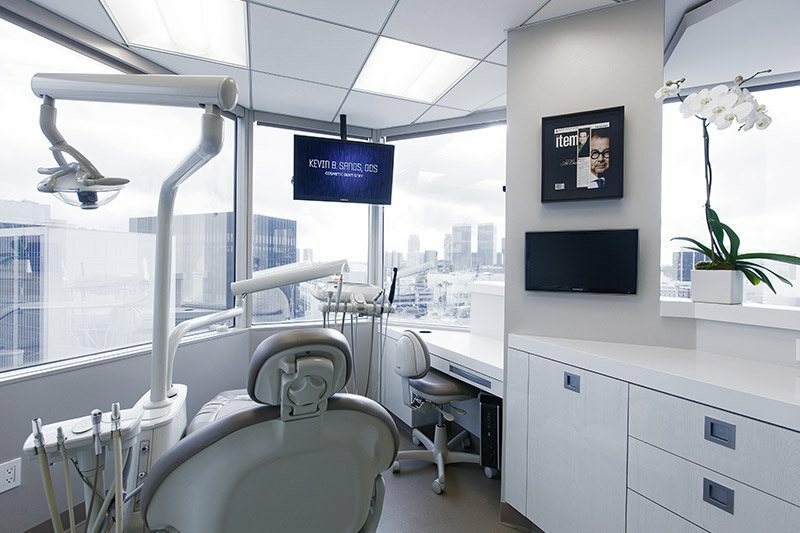 One of the area’s premier cosmetic dentists, Dr. Sands customizes smiles for each patient’s individual needs considering not just tooth color and shape but also subtle variations that are based on gender, ethnicity and lifestyle. He is dedicated to creating beautiful, balanced smiles that flatter not just a person’s appearance but also enhance his or her personality. His strong reputation has led to him being featured in magazines and television specials. He has appeared on “Dr. 90210,” and his work has been featured in “US Weekly,” “Life and Style” and “InTouch” magazines. 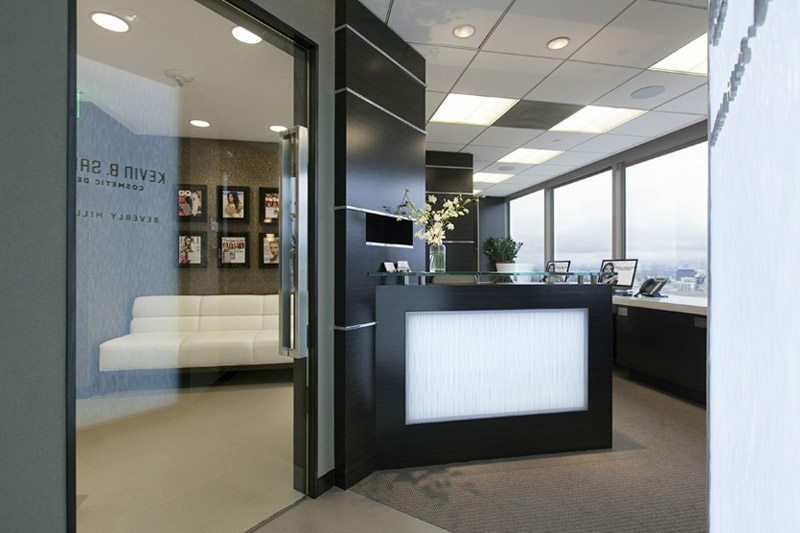 Dr. Sands’ office holds high standards in quality, comfort and sanitation. 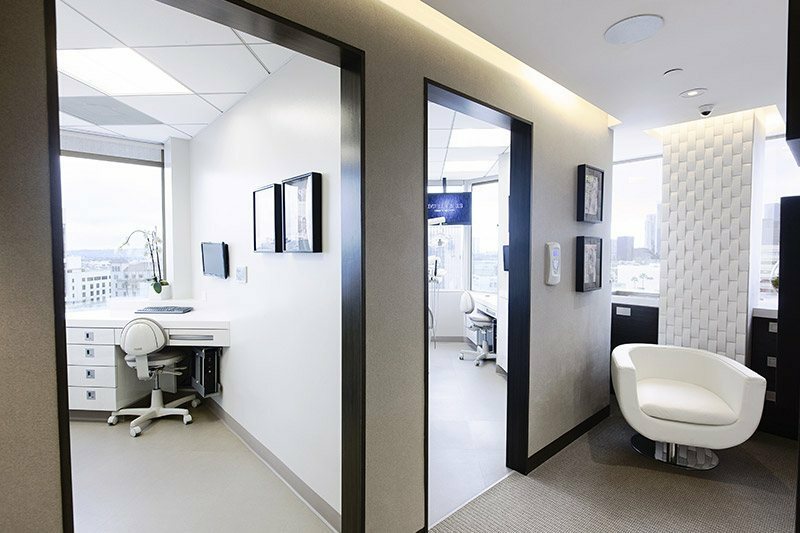 He focuses on building relationships with his patients one smile at a time, which is why he offers such a broad range of treatment options, including dental implants, teeth whitening, porcelain veneers and dental bonding. Your satisfaction and smile confidence is our ultimate goal. 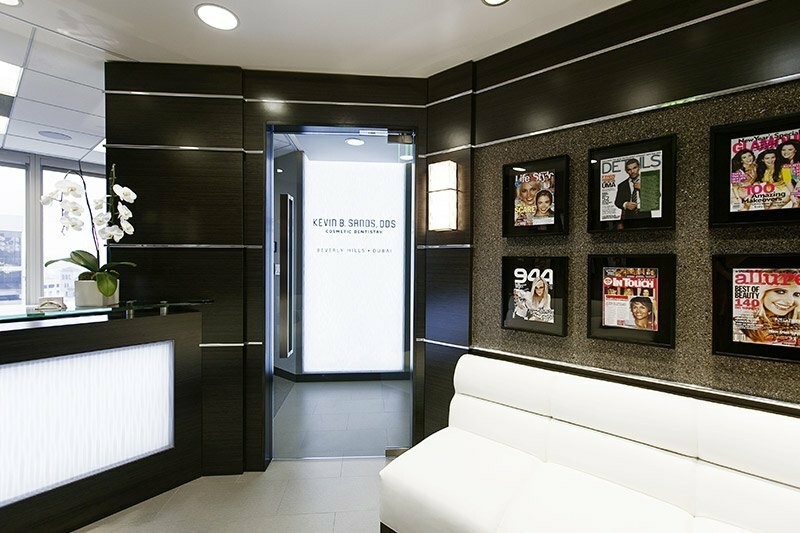 We provide completely customized care rather than cookie-cutter smiles, and Dr. Sands carefully examines each aspect of your smile to help you develop a look you are confident and happy to share. 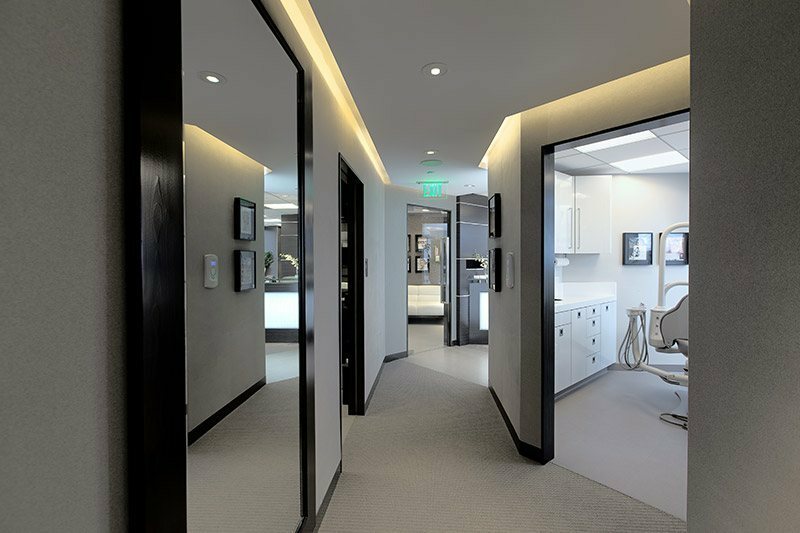 A member of the American Academy of Cosmetic Dentistry, the Academy of Cosmetic Dentistry and the American Dental Association, Dr. Sands stays on the leading-edge of dentistry in order to provide his patients with the most technologically advanced options that are currently available. If you have been craving straight, white, flawless smiles without gaps, stains or damage, Dr. Sands can help. 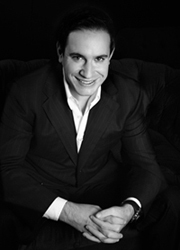 He is dedicated to his craft and focused on helping his patients reach their goals. Give us a call to schedule your appointment.